Would you bank with T-Mobile? The big picture: Rumors surfaced earlier this year that Amazon was considering offering branded checking accounts but in a surprise move, it's T-Mobile that's first to the table with such an offering. 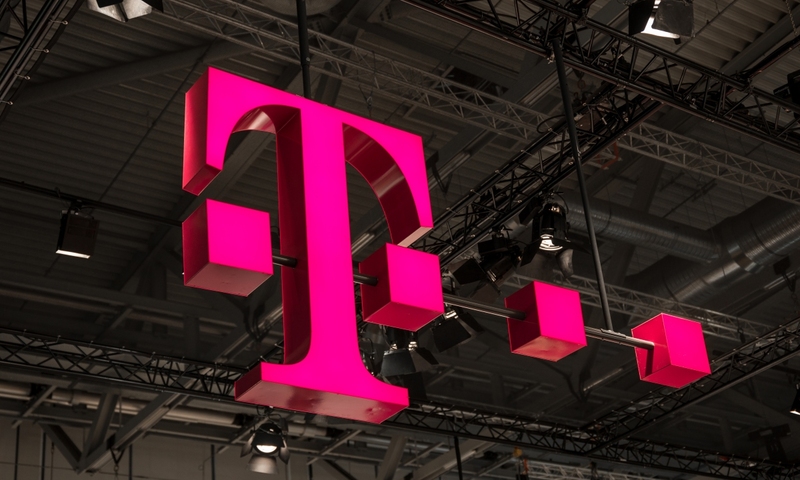 T-Mobile has quietly introduced a mobile banking service that looks to compete with traditional banks for customers’ financial needs. T-Mobile Money is a checking account service offered in partnership with BankMobile, a division of Customers Bank. There are no maintenance fees, no account fees, no overdraft fees and no minimum balances and you’ll have access to over 55,000 fee-free ATMs worldwide. Tap to pay works with Apple Pay, Google Pay and Samsung Pay, we’re told, and there’s even mobile check depositing. Like a traditional checking account, you’ll also get a debit card. Accounts carry the typical FDIC insurance on balances up to $250,000. You don’t have to be a T-Mobile customer to sign up although if you are, you’ll get extra perks like 4.00 percent APY on balances up to $3,000 (so long as you deposit at least $200 into your account each month). The standard APY is 1.00 percent. As a digital bank, there’s no easy way to deposit cash into your account. To do so, you’ll have to get a money order or cashier’s check made out to yourself then deposit that using the mobile check deposit feature. Alternately, you could deposit cash into another bank account then transfer that over but that kind of defeats the purpose. It’s also not possible to link an international bank account to your T-Mobile Money account. T-Mobile Money is available on a limited basis. Head over to the T-Mobile Money website if you’re interested in learning more or signing up.